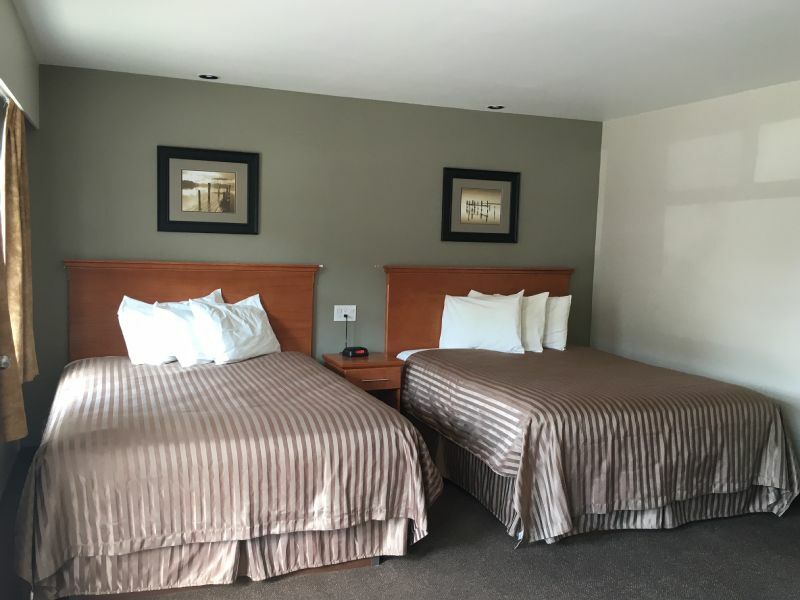 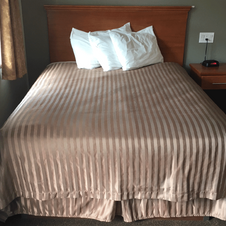 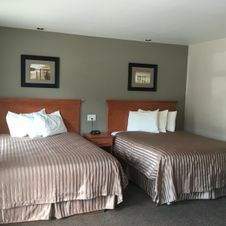 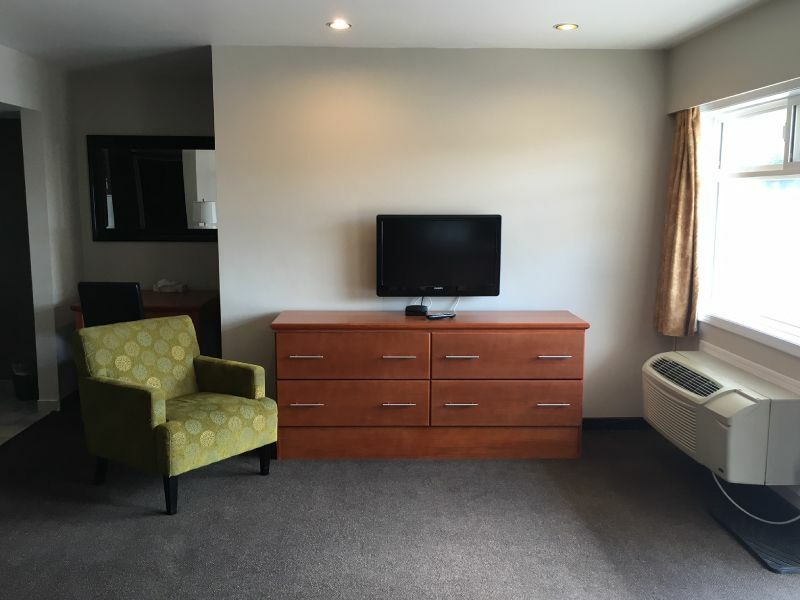 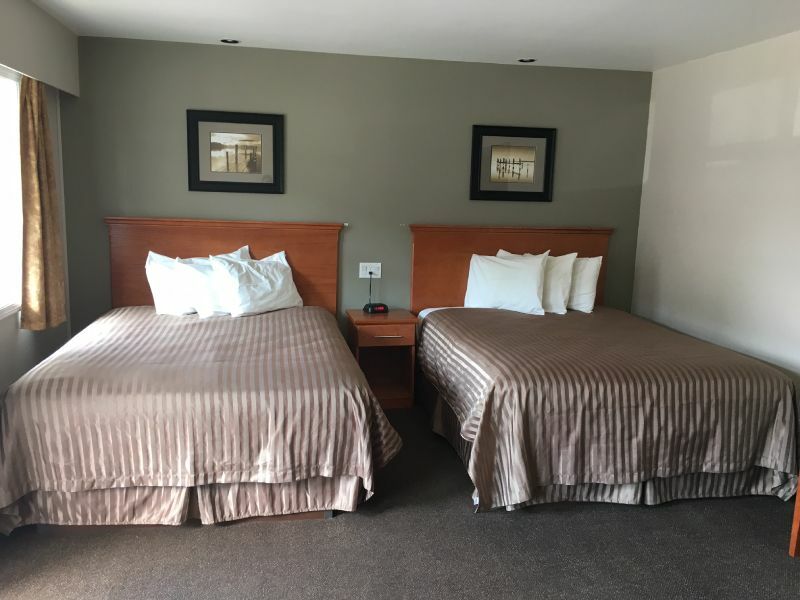 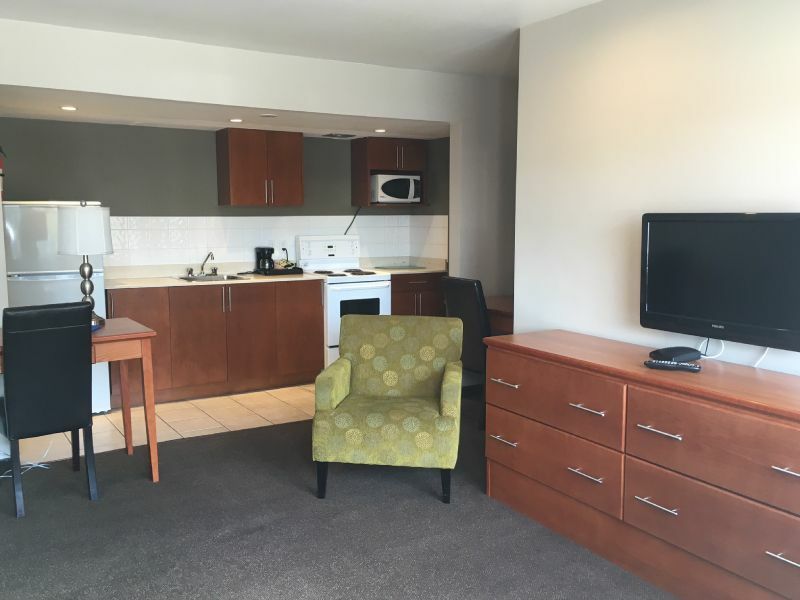 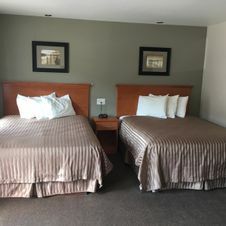 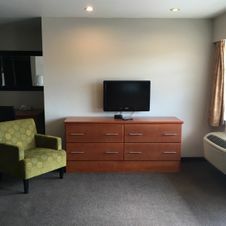 Our comfortable hotel rooms in Prince George all come with queen-sized beds, fridges, coffee machines, wireless internet, are pet friendly and have complimentary continental breakfast. 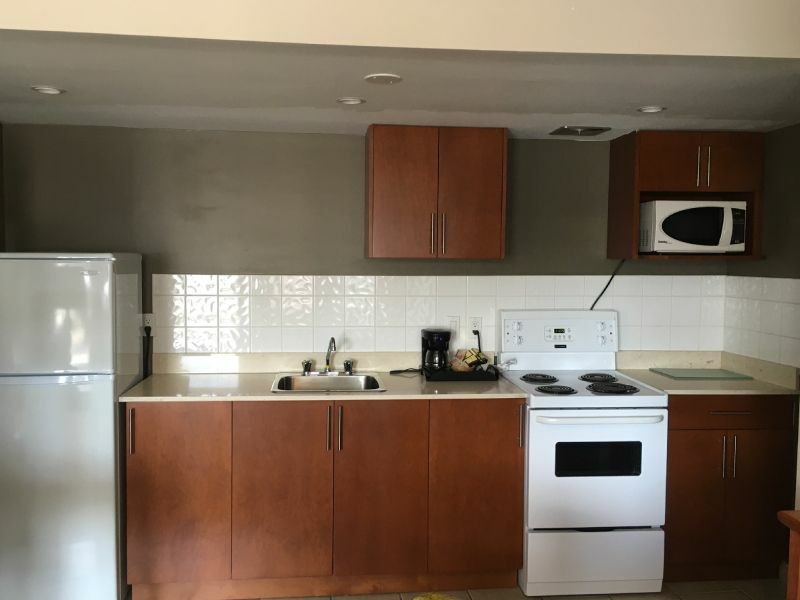 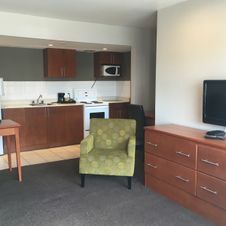 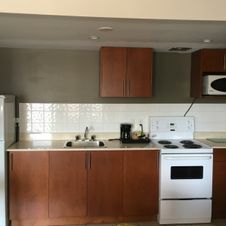 If you are going to be staying a few days, we can offer an efficiency room which has the convenience of a microwave, or, if wanted, a kitchenette. 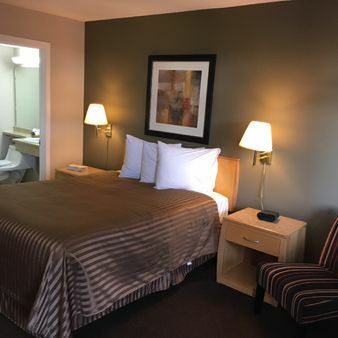 Are you here on business and need a place to welcome clients/customers? 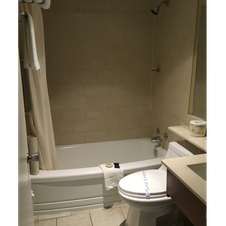 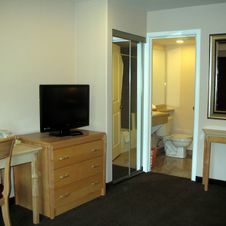 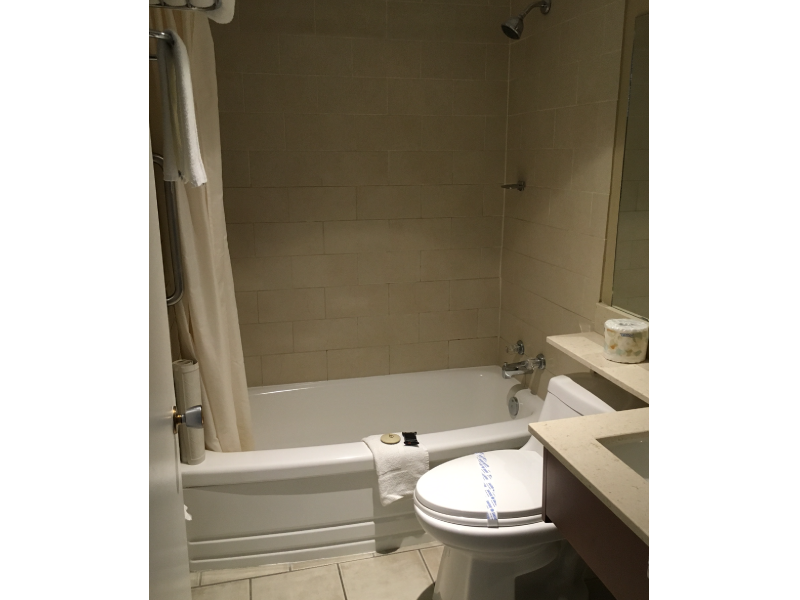 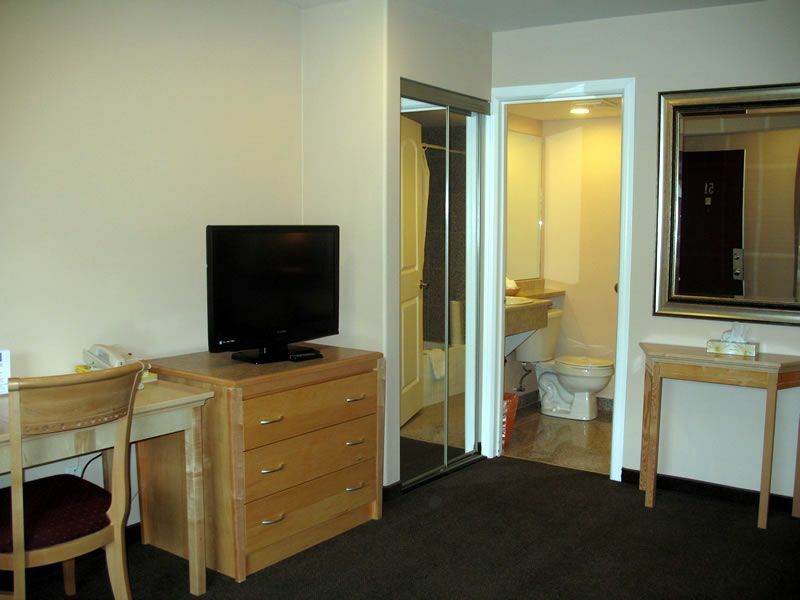 Suites are available to accommodate all your needs. 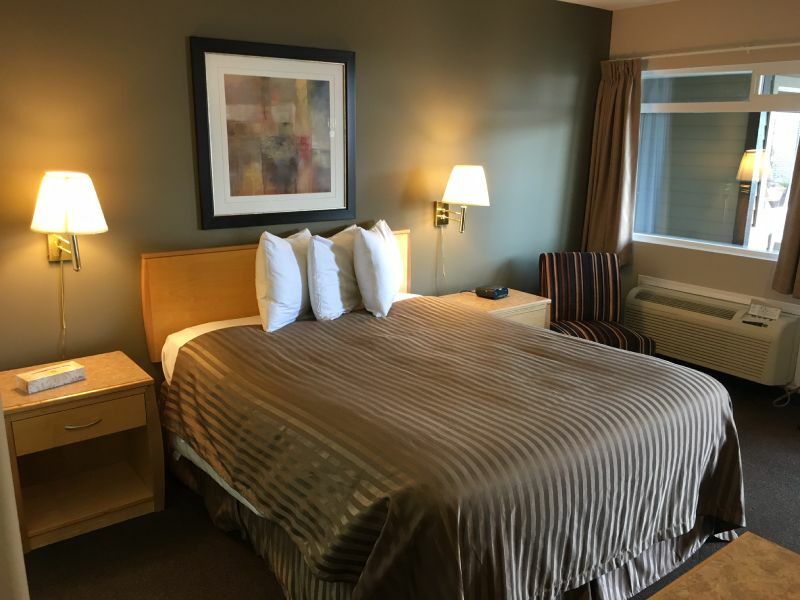 Whether you want to travel or stay close to your hotel room, Prince George is home to lots of exciting attractions all year round! 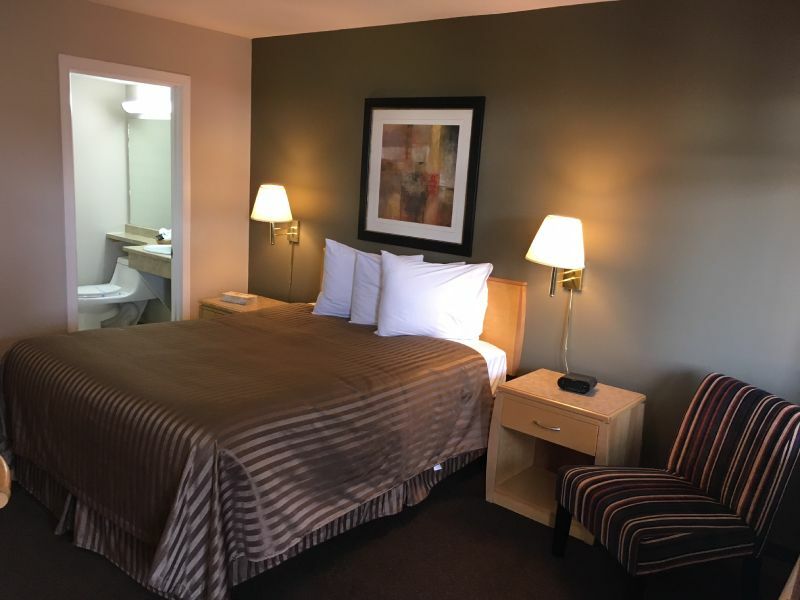 For over 25 years, Canadas Best Value Inn has been providing high-quality rooms for people from across the globe. 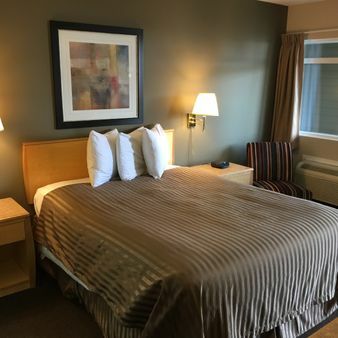 Contact us today for more information and to book a room for your next stay when you need a hotel room in Prince George! 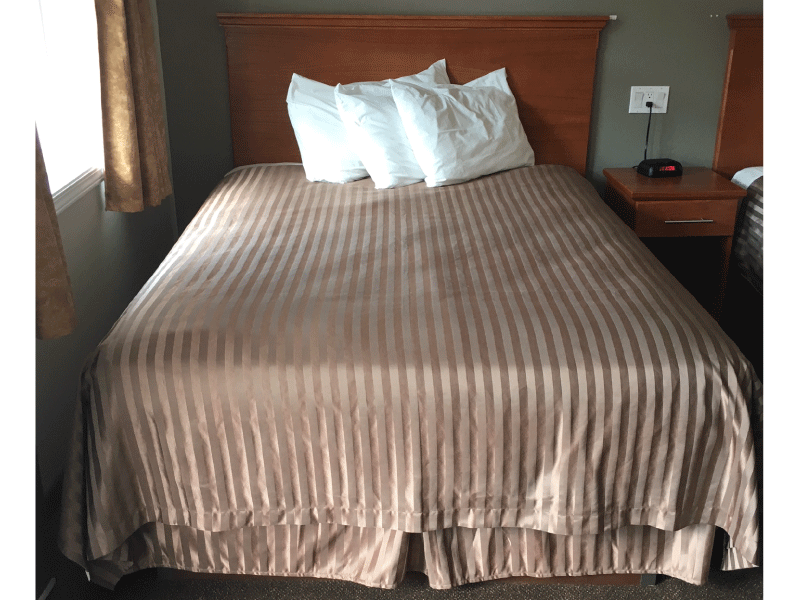 GREATER VALUE AT A REASONABLE COST!